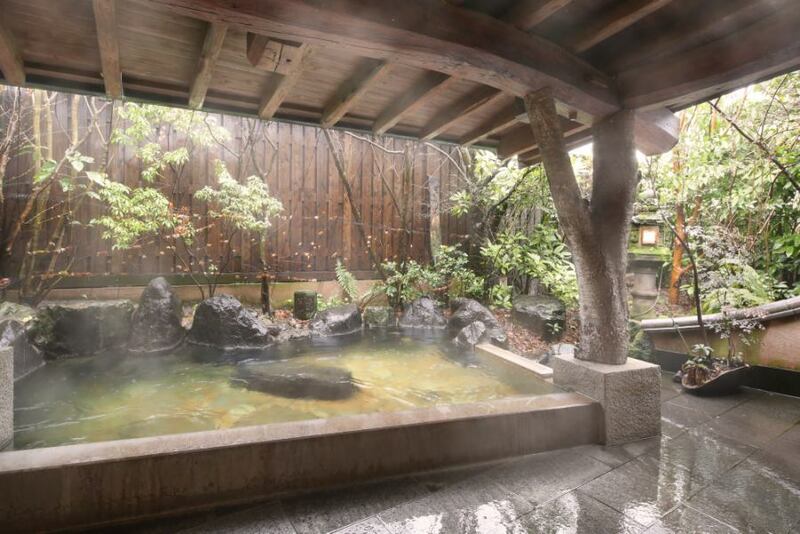 Spacious open-air bath, enjoying bathing while feeling the change of the season. 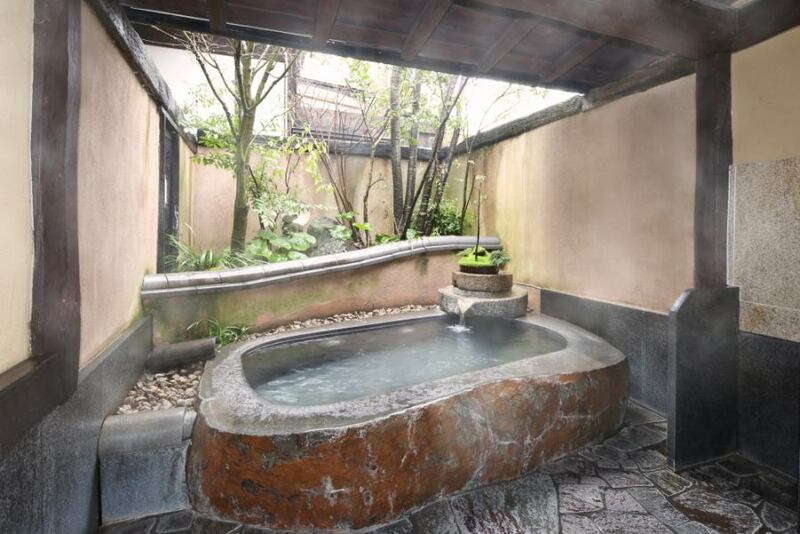 It is an Asian resort style open-air bath. 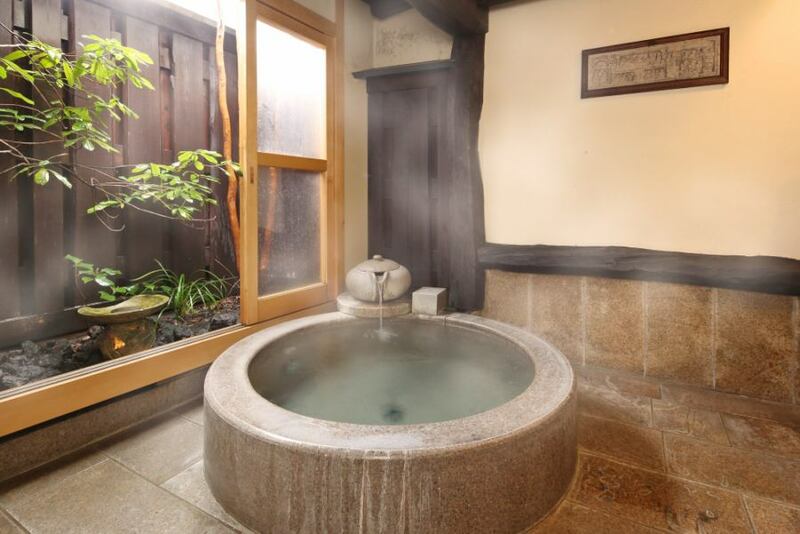 The bath that enters by moon light is Ronmatic, it is healed very much. 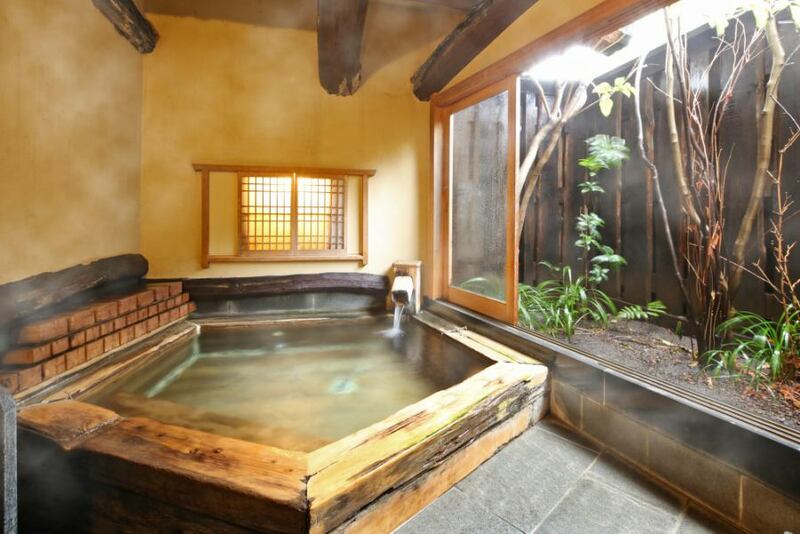 It is a charming charm of Japanese cypress with pure Japanese style.